Swedish rider Josefin Landgren did not start riding professionally until 2016, but she had already proven talented in the saddle with 30 victories as an amateur rider. Landgren started by riding out for a local trainer close to her family home in Höör in Sweden’s southernmost region and got her amateur license in 2010. After becoming the champion amateur jockey in Sweden in 2015, she decided it was time to switch to an apprentice license and signed a contract with top Swedish trainer Lennart Jr Reuterskiöld. 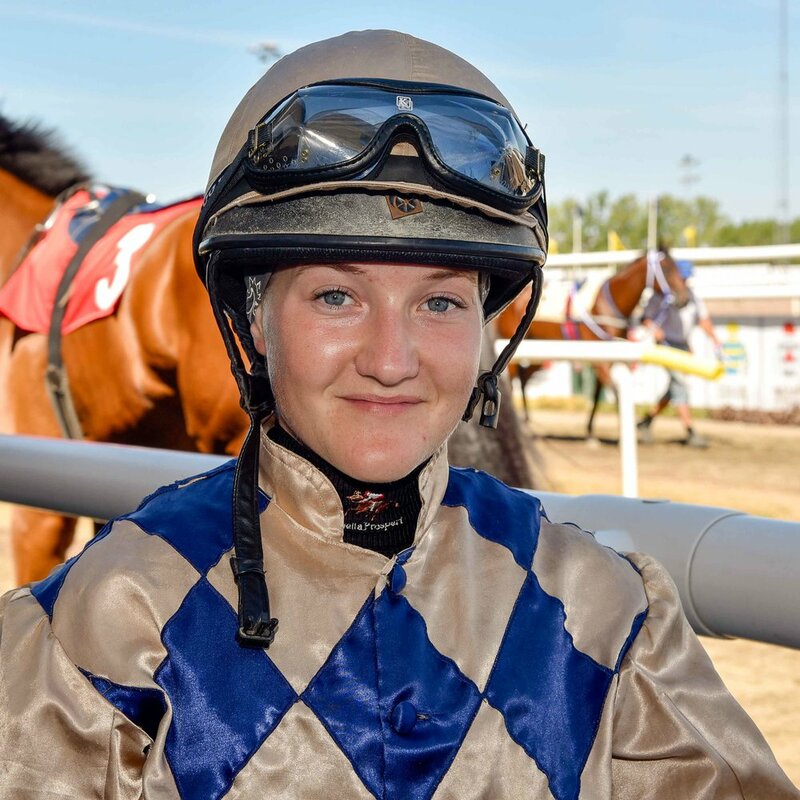 From her base in Malmö in the south of Sweden, Landgren travels to all the racecourses in her native country as well as to Norway and Denmark, and she has now ridden a total of 77 winners on the Scandinavian tracks.